Welcome to Year 1 and to the Tiger class page! During our spelling sessions we are learning a new spelling rule each week. During the Spring 1 half term, we received some awesome space inspired projects. Every Wednesday is Buster's day! 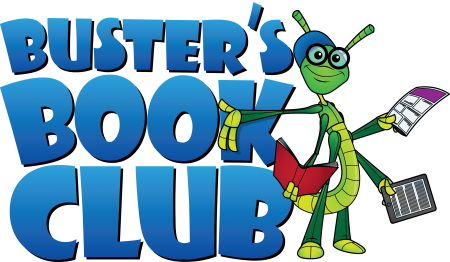 Buster challenges us to read 10 minutes every Wednesday with someone at home that can record it on our Buster's Book Club Bookmarks. On a Thursday morning, all of the children that meet the 10 minute target, plus extra, are counted up in the competition against the rest of the school. After all of the results are in, we find out who wins Buster's trophy for the week (the winner gets an extra playtime)!